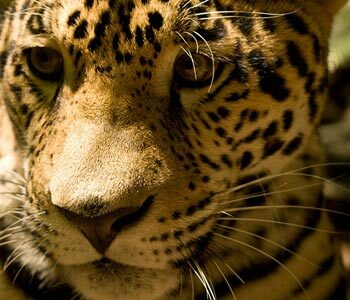 With over 50 percent of our jewel covered by dense jungle and 80 percent of its rainforest remaining under protection, Belize has the most accessible jungle in the Western Hemisphere. We are home to several productive and thriving habitats harboring over 4,000 species of tropical flowers and over 500 species of birds. Two of the most popular hiking trails are located in southern Belize, just a few minutes away from Belizean Dreams Resort. The Cockscomb Basin Preserve is a 155 square mile reserve that was established to protect the local jaguar population. 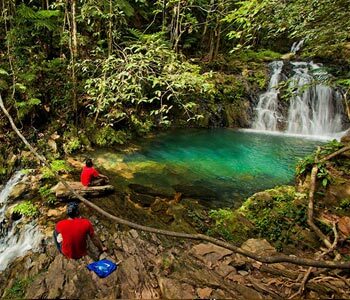 The Mayflower Bocawina National Park is a 7100 acre tropical haven of untouched jungles, waterfalls, and Mayan sites.